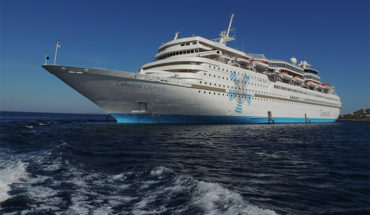 Reporter for Cruising Authority, Terri Vaudrin, recently cruised aboard the Norwegian Getaway and had the great opportunity to interview Captain Tommy Stensrud. In a recent interview conducted on the bridge of the Norwegian Getaway, the Captain announces his resignation from Norwegian Cruise Line. The Captain wants to spend more time with his family, however; Captain Stensrud said he treasures his career experience with Norwegian Cruise Lines over the years. What’s it like to be the Master of a cruise ship? Captain Stensrud lifts the veil to reveal some interesting insight into his job as Captain of the Norwegian Getaway. This is Cruise Reporter, Terri Vaudrin’s debut as she conducts her first podcast interview with the Captain of the Norwegian Getaway. 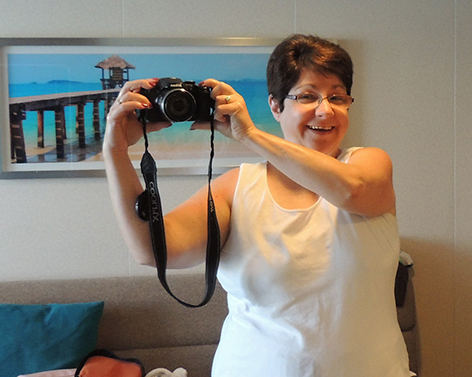 Terri has been on at least twelve cruises since 1997, so she has some great cruise experiences. This was a very special cruise on the Norwegian Getaway because she took her sister, Staci, on her first cruise. 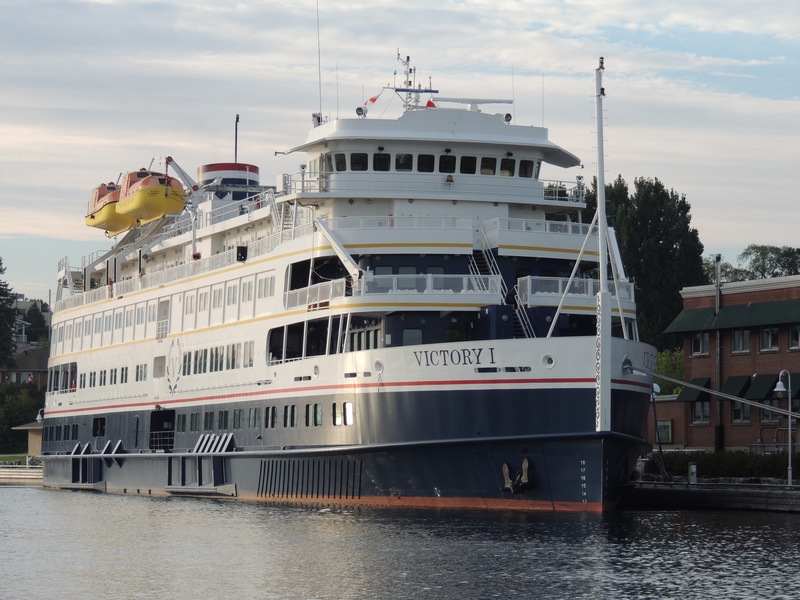 “It was a thrill to see this cruise through the eyes of my sister, who has never been on a cruise”, says Cruising Authority Reporter, Terri Vaudrin. Also, stay tuned for a cruise video featuring this cruise aboard the Norwegian Getaway. The sisters, Terri Vaudrin and Staci Aubuchon, embarked on a cruise adventure aboard the Norwegian Getaway in July of 2016. What made this particular cruise unique is this was Terri’s sister’s first cruise experience. Both Terri and Staci had an epic vacation away from their husbands as they dined in the great restaurants aboard the Norwegian Getaway. Staci’s dream of swimming with dolphins came true when they visited Cozumel and experienced Dolphin Discovery, a popular dolphin encounter excursion. 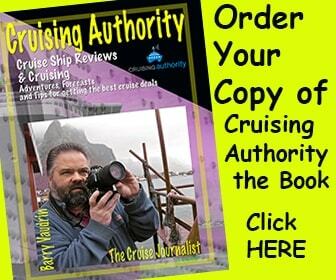 Now you can live life vicariously through the cruise adventures of journalist, Barry Vaudrin. 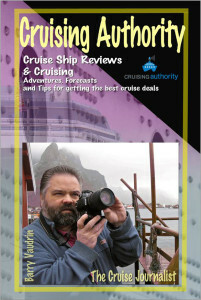 Cruising Authority the book has important tips on choosing the right cruise line, itinerary and ship. 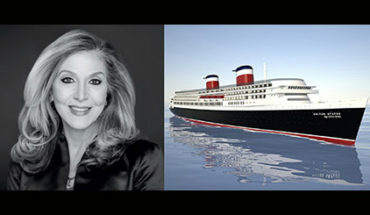 Read the reviews from numerous cruise ships around the world. You’ll enjoy the cruising stories of what it is like to work on a cruise ship. There’s something for everyone who loves travel. 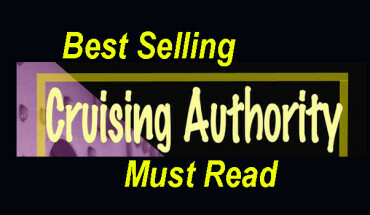 Cruising Authority the book is best read from the deckchair of a cruise ship while at sea. Get your copy today! 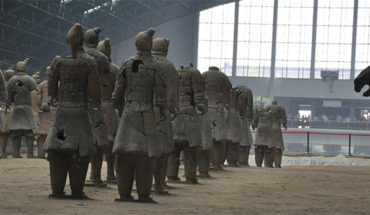 Why CruiseExperts.com: We study, we train, we travel. Our Cruise Experts are CLIA (Cruise Line International Association) accredited (most have a Master Accreditation). Our agents have the highest levels of training in the cruise industry. Our Pledge to You: We’re committed to understanding your needs and your expectations for a cruise vacation, and promise to take the time to fully explain all the details each step of the way. We want, and value, a relationship with you, not just a transaction. It’s All About You: It’s really all about you, isn’t it? That’s what we believe. Once we’ve had the opportunity to serve you, we believe you’ll have such a positive experience that you’ll return as a customer, and you’ll tell the rest of your family and friends about us. Convenience: Our website is filled with everything you need to know to plan your cruise vacation plus our Cruise Experts are available Monday through Saturday to answer any questions, just call (888-804-2784). Savings: You can search and compare dates and rates, and choose your stateroom using the latest technology anytime. We offer exclusive prices from cruise lines that are not available anywhere else, including onboard credits or FREE cruise upgrades. We also make it easy to search through those great last minute cruise deals.